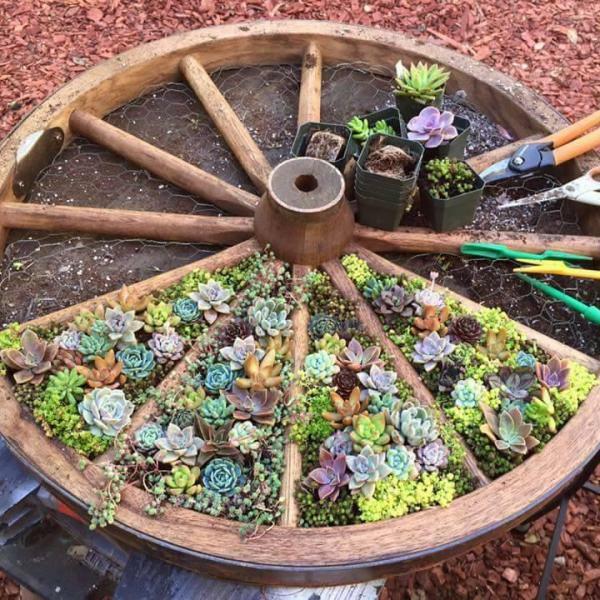 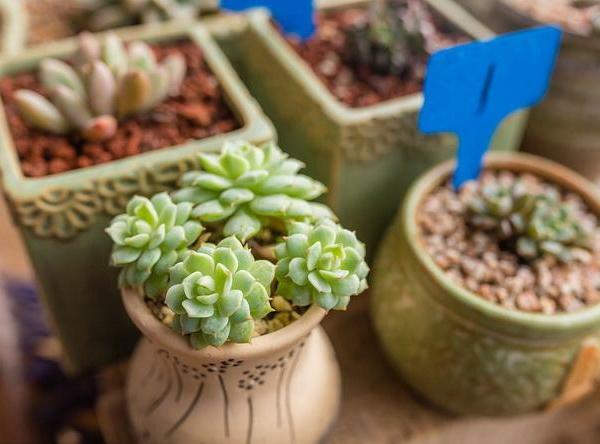 Succulents seem custom-made for indoor gardeners. 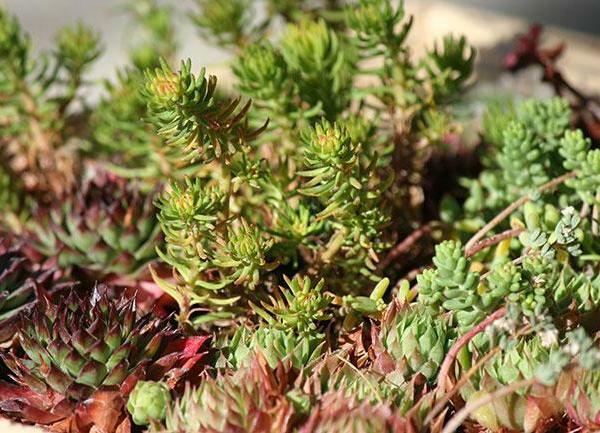 These hardy plants can thrive for long periods in poor conditions. 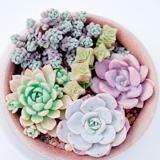 But given proper care, succulents are some of the most beautiful plants in the world. 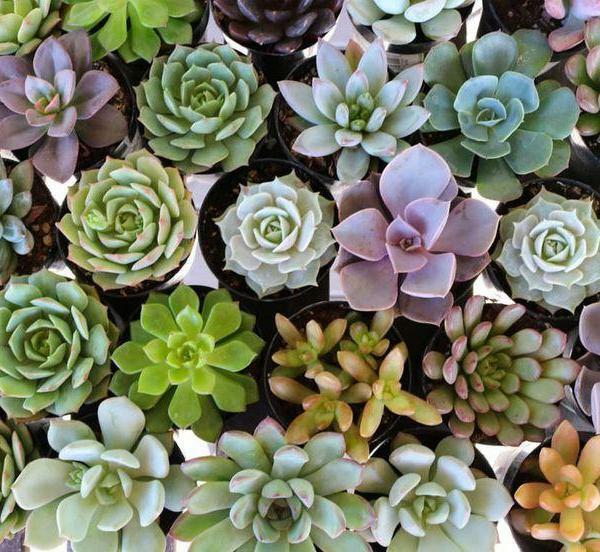 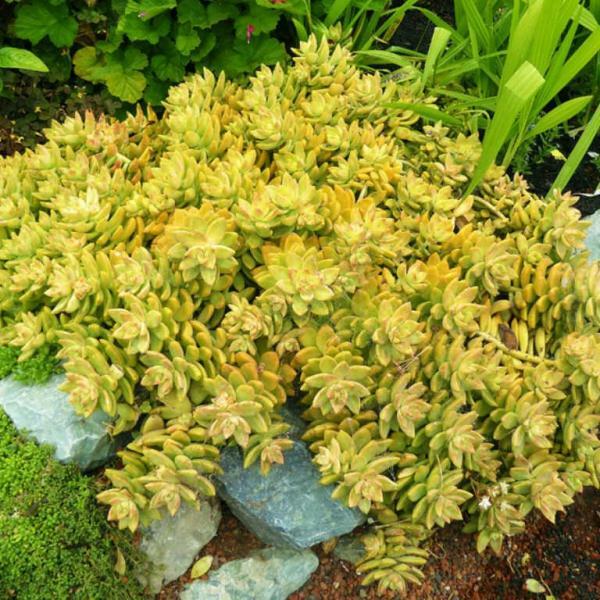 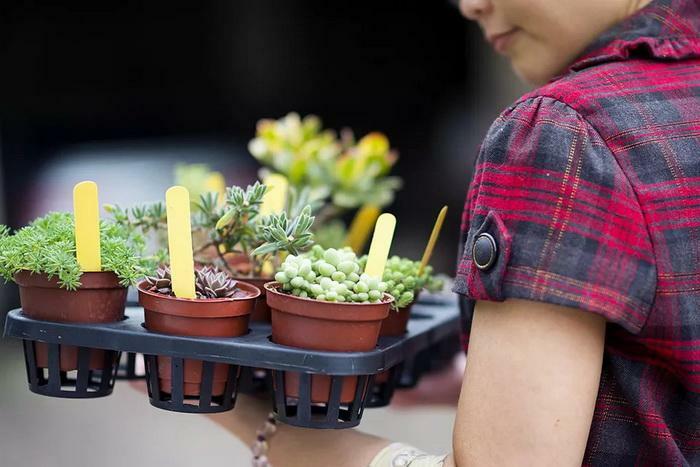 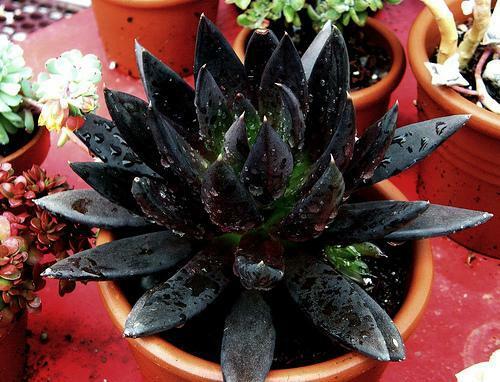 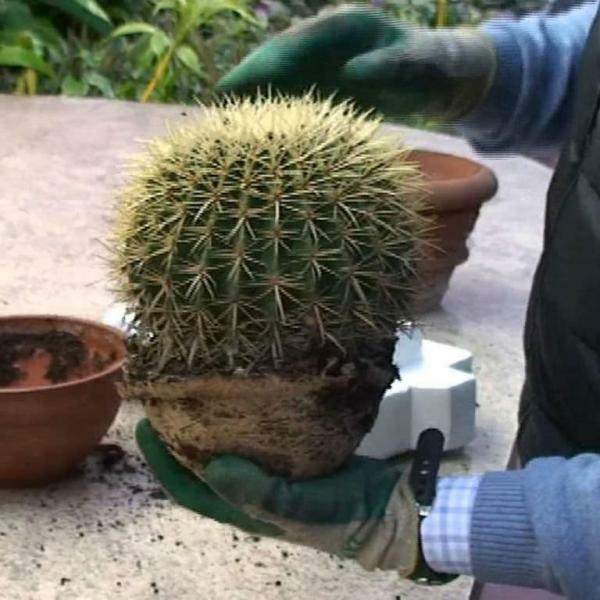 Learn how to care for succulents plus a few varieties we love. 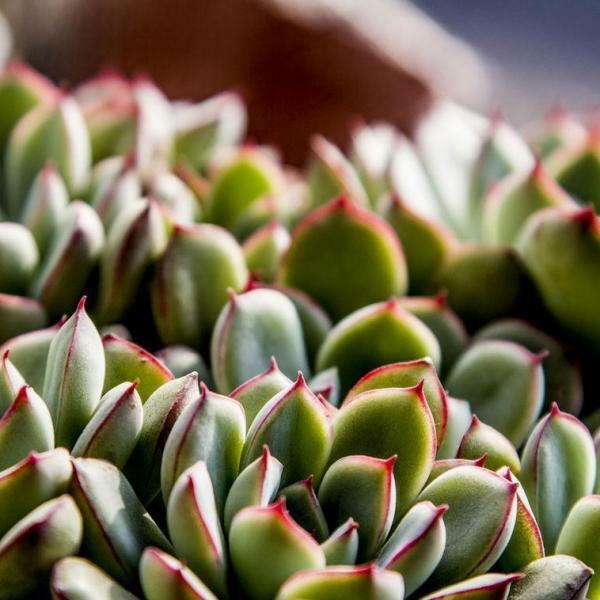 Succulents are some of the most rewarding plants for indoor gardeners. 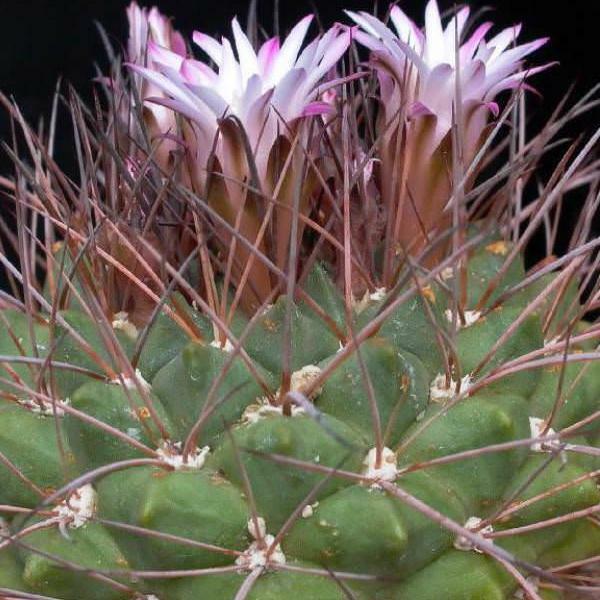 They're tough, beautiful, and have interesting and varied foliage. 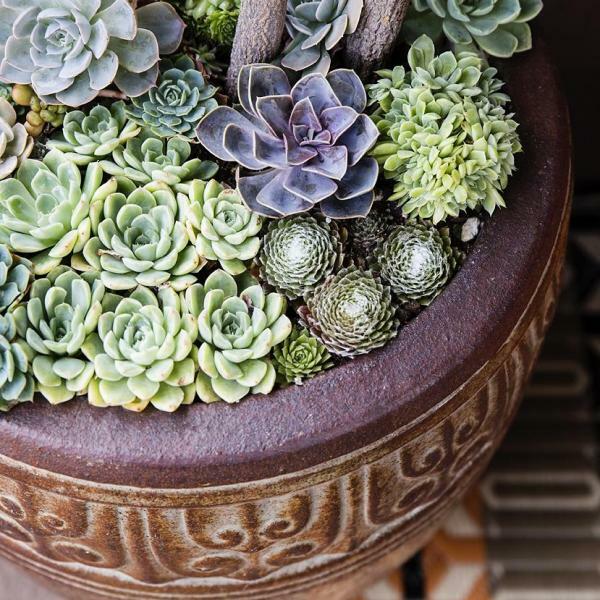 Read our best tips for caring for these plants. 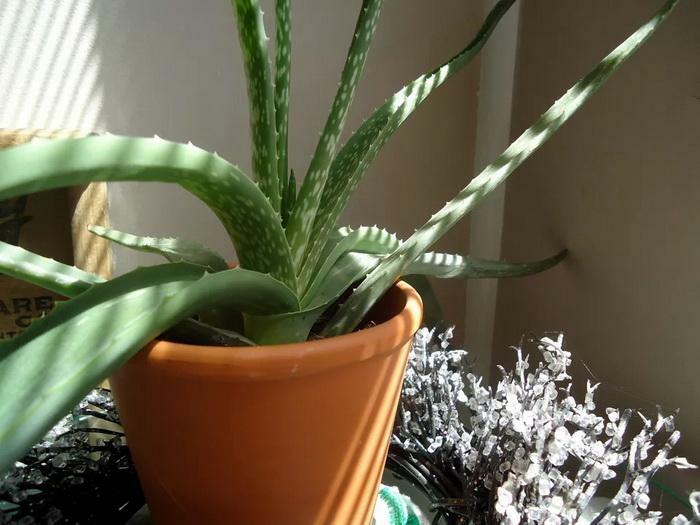 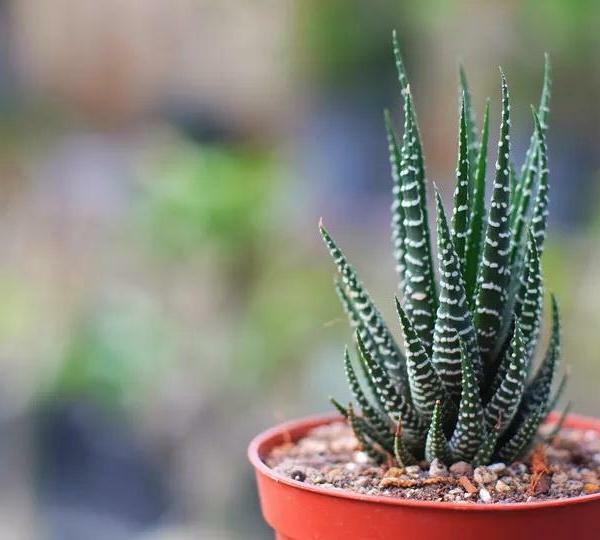 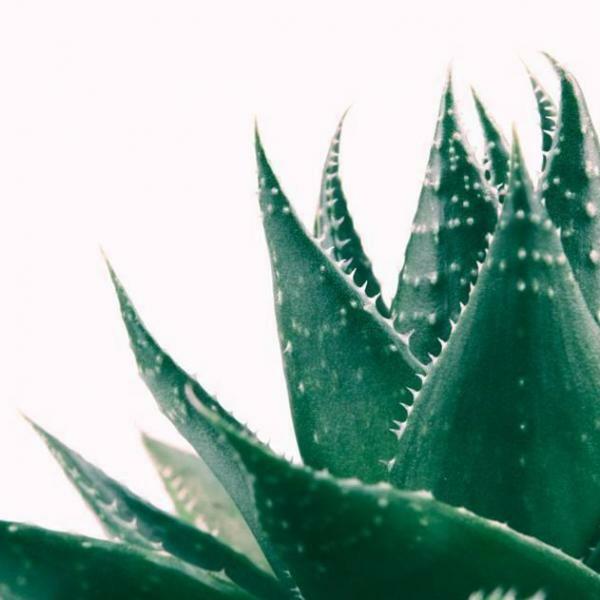 Aloe is one of the most popular succulents, grown for both its beauty and health benefits. 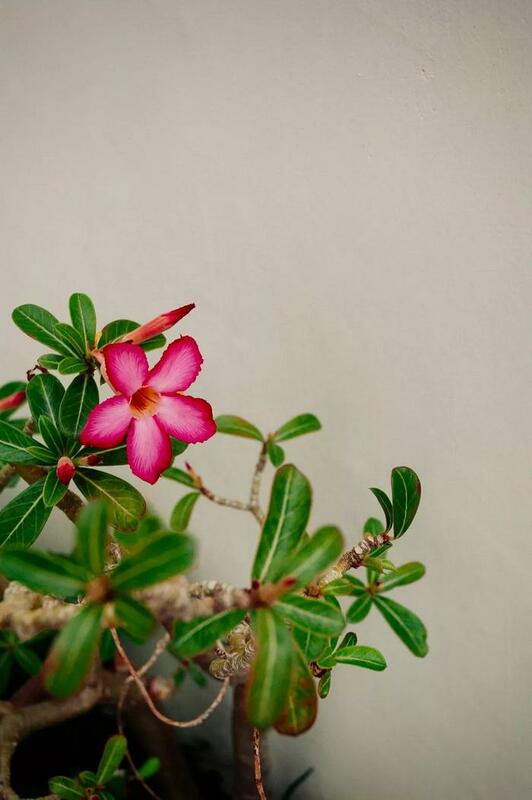 Desert rose is a striking plant with beautiful flowers. 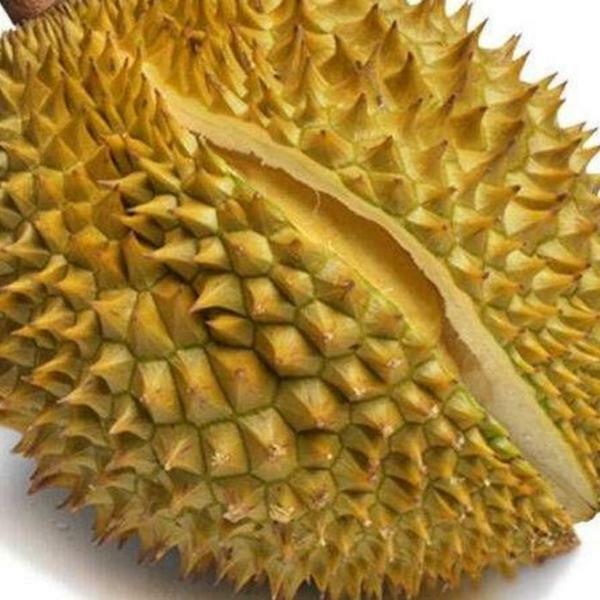 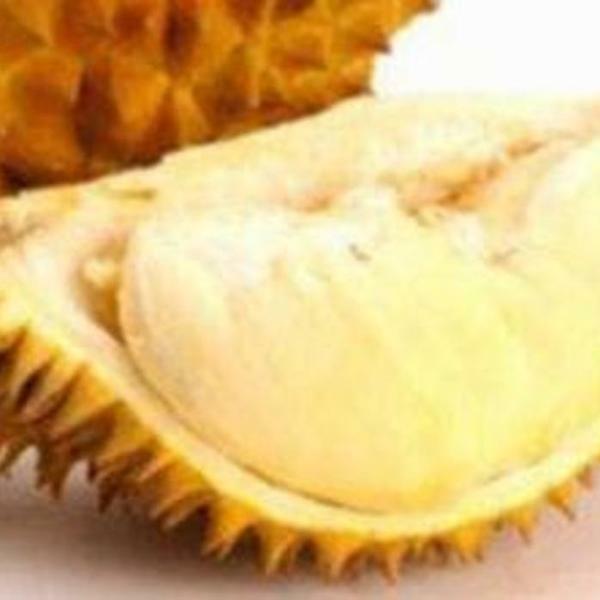 Beware the sap, however, which can be caustic. 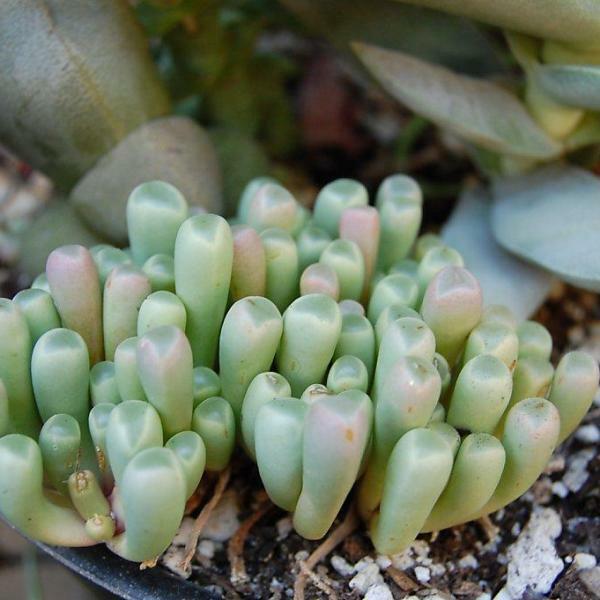 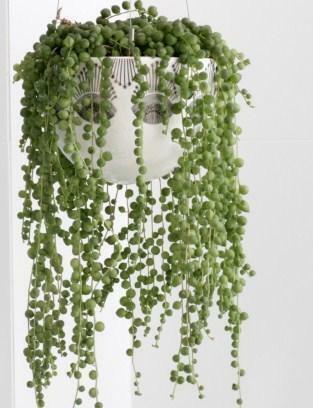 These beautiful succulents are trailing plants that form long, striking "tails" of tear-drop shaped leaves. 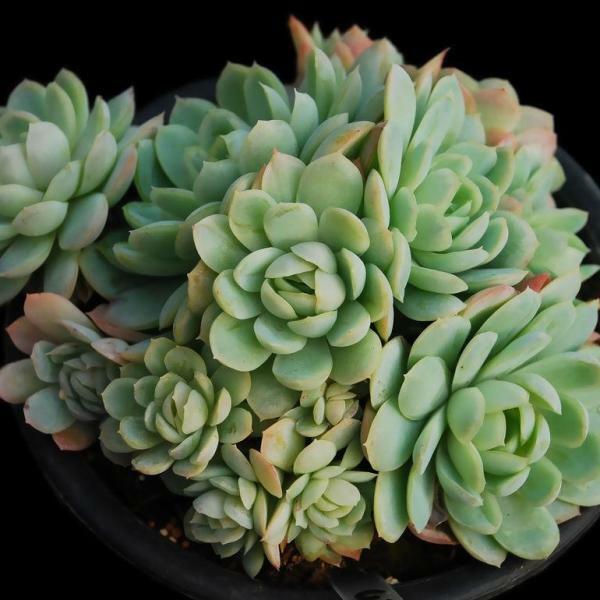 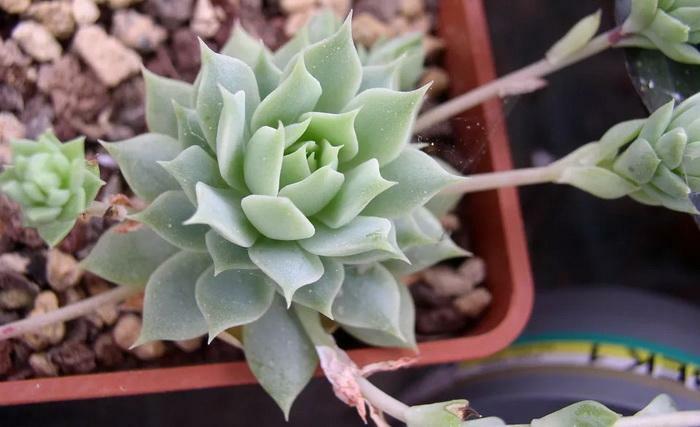 One of the more popular varieties, Echeveria succulents grow in tight rosettes of overlapping leaves. 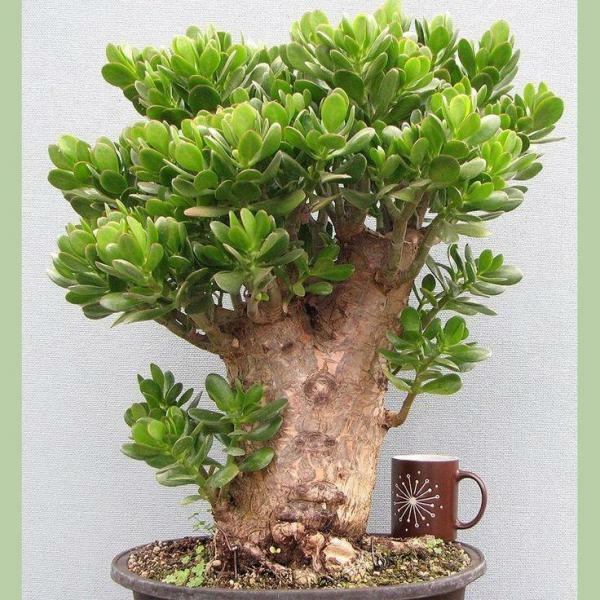 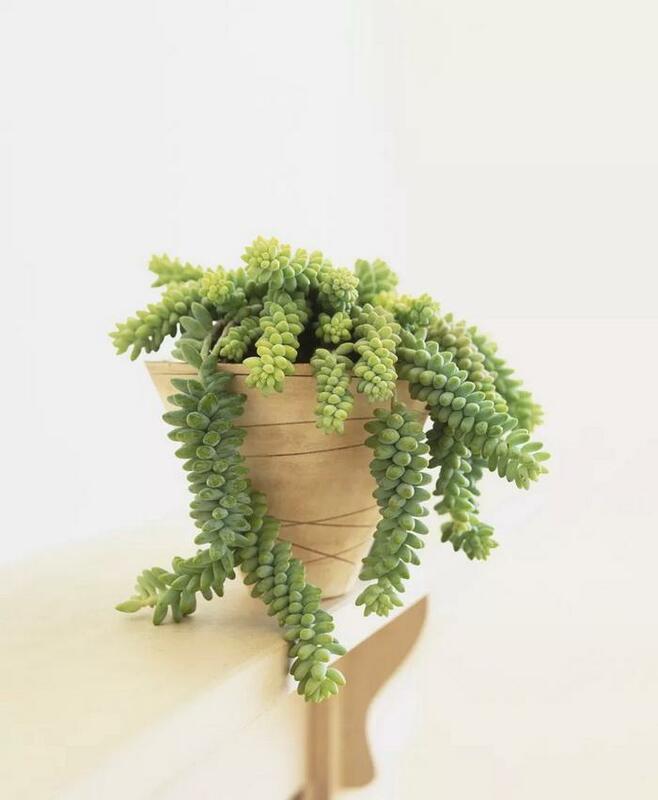 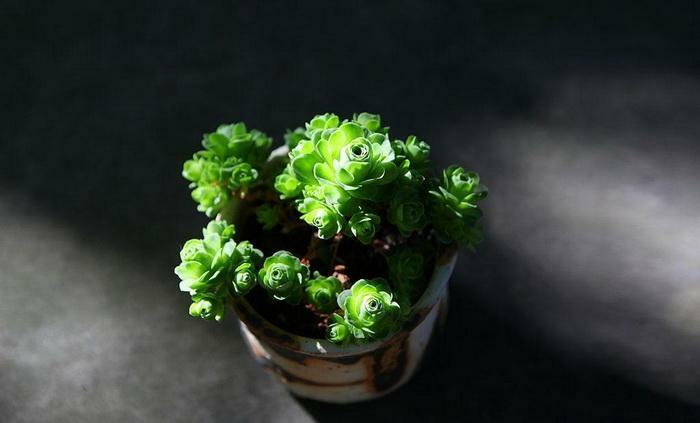 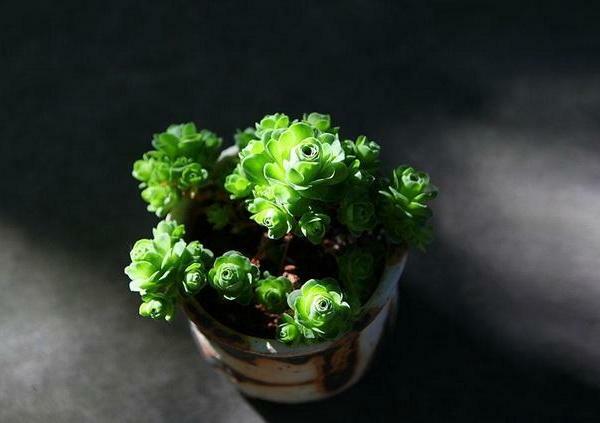 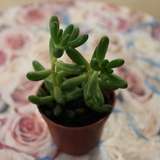 They are perfect indoor plants: small, beautiful and easy to care for.